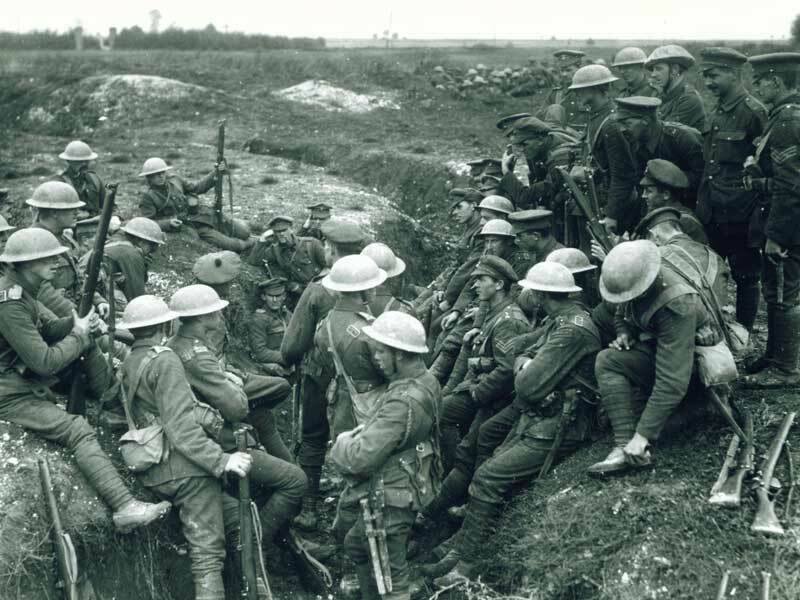 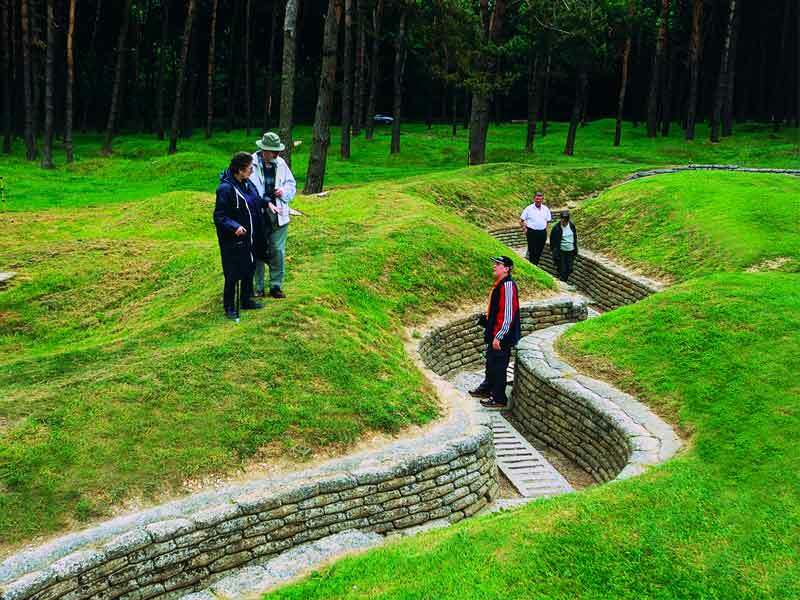 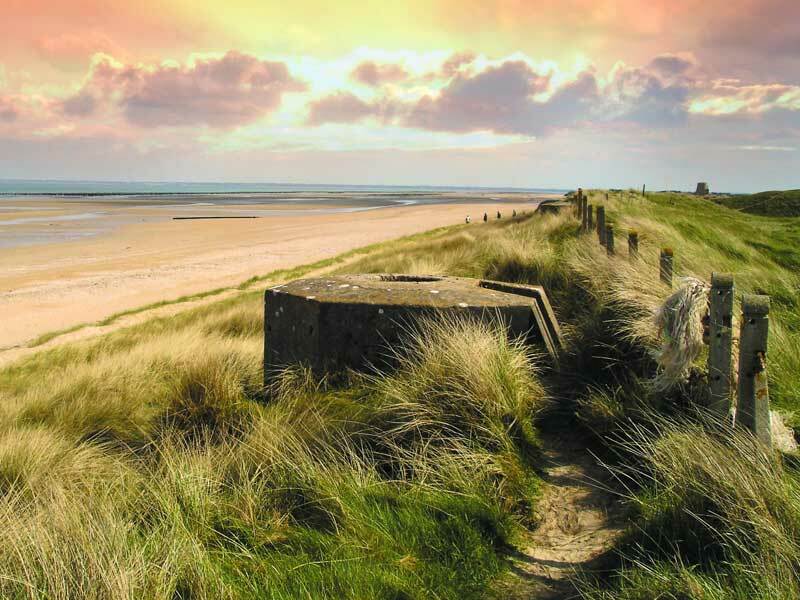 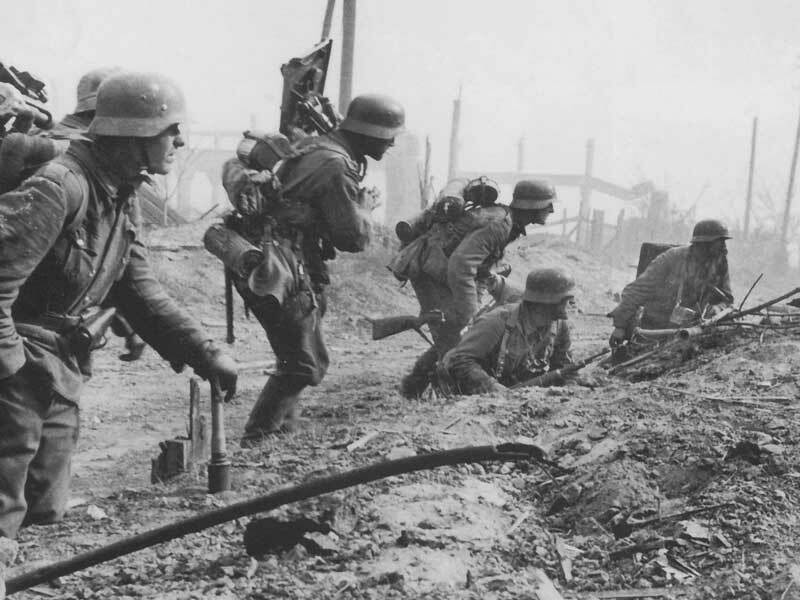 Enter our new prize draw and you could be the winner of a superb collection of three signed books, courtesy of Pen & Sword, by Battlefields Expert and Leger’s Head Battlefield Guide, Paul Reed. 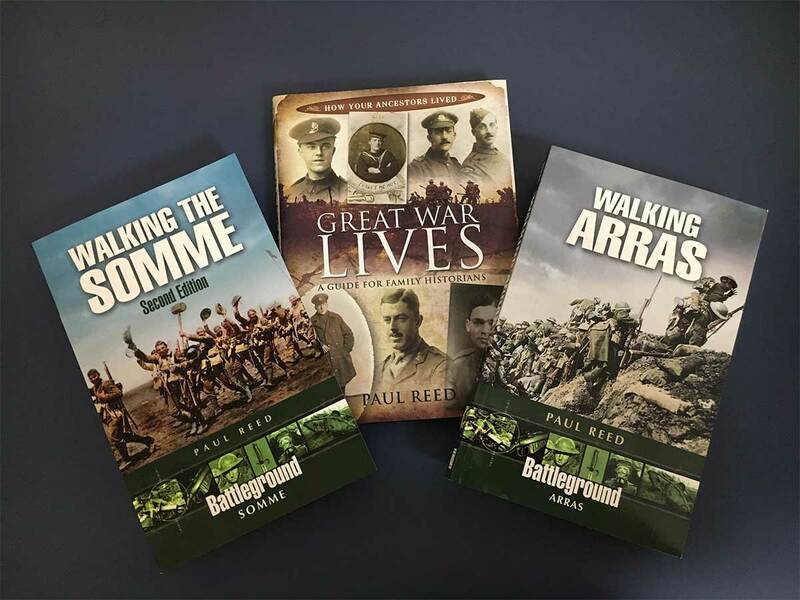 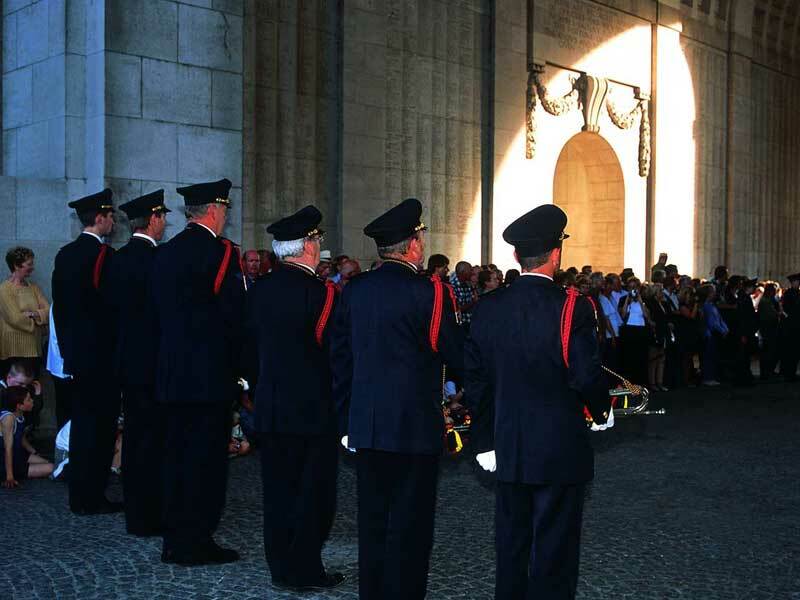 To celebrate the launch of our brand new website, we’re giving away five bundles of World War One books by Paul Reed, including Walking Arras, Walking the Somme and Great War Lives: A Guide for Family Historians, all signed by Paul himself. 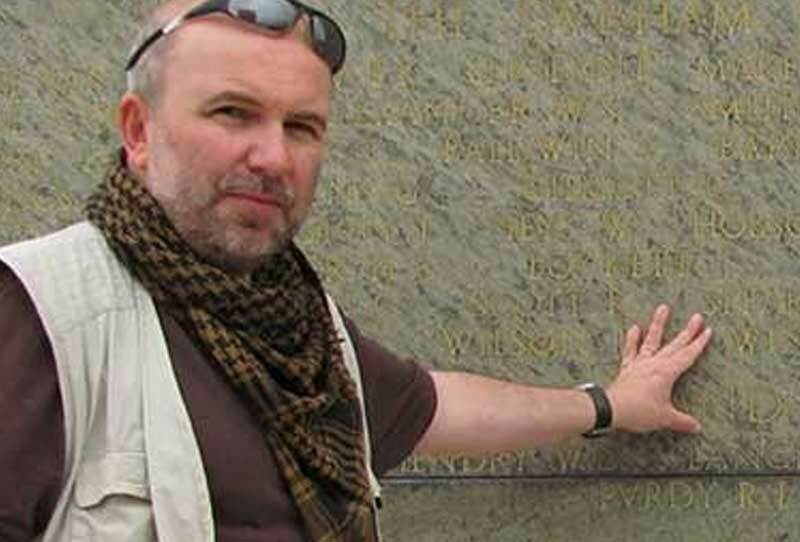 Author and Head Battlefield Guide Paul also works as a Historical Consultant and contributor on a range of television shows including Michael Palin’s ‘Last Day of WW1’, BBC1’s ‘My Family at War, and most recently ‘Who Do You Think You Are’ reuniting Cheryl Cole with stories of her ancestors.